Midweek all year round we are offering 2-4-1 entry or £3 per child – whichever works out cheaper for you. To be eligible you must register at reception and bring proof you are a registered childminder – your childminder certificate/insurance or similar. You’ll then get your own personalised childminder card. Discount is available midweek all year round including our weekly events including Toddler Mornings, Colin’s Crafts, Ellie’s Eats and Rami’s Rhymes. There is no limit to the number of times you can use the card in any given week. Non-transferrable – registered to your name / ID specifically and must only be used for the children under your specific care. Photographic ID is required at the time of booking and will be asked for upon each visit. In the event you lose your card, contact Roar and Explore immediately. Your card will be cancelled and a new card and membership number will be issued. 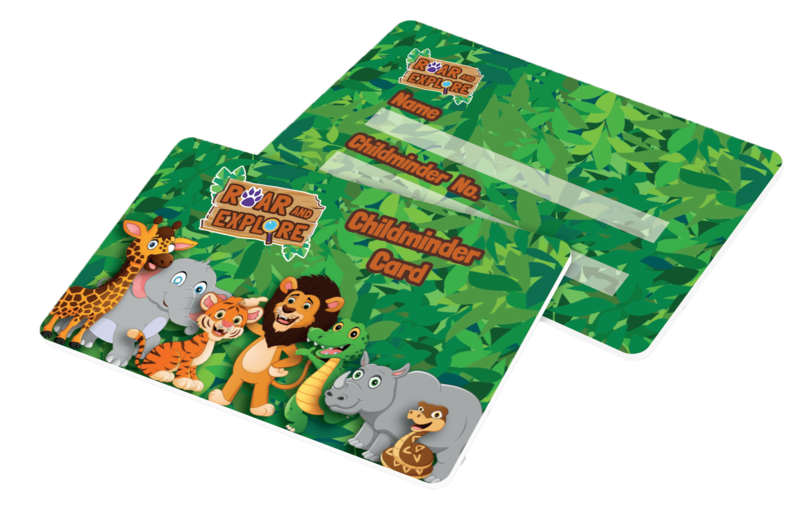 The Childminder Discount Card is supplied to you on the basis of the information supplied to us. 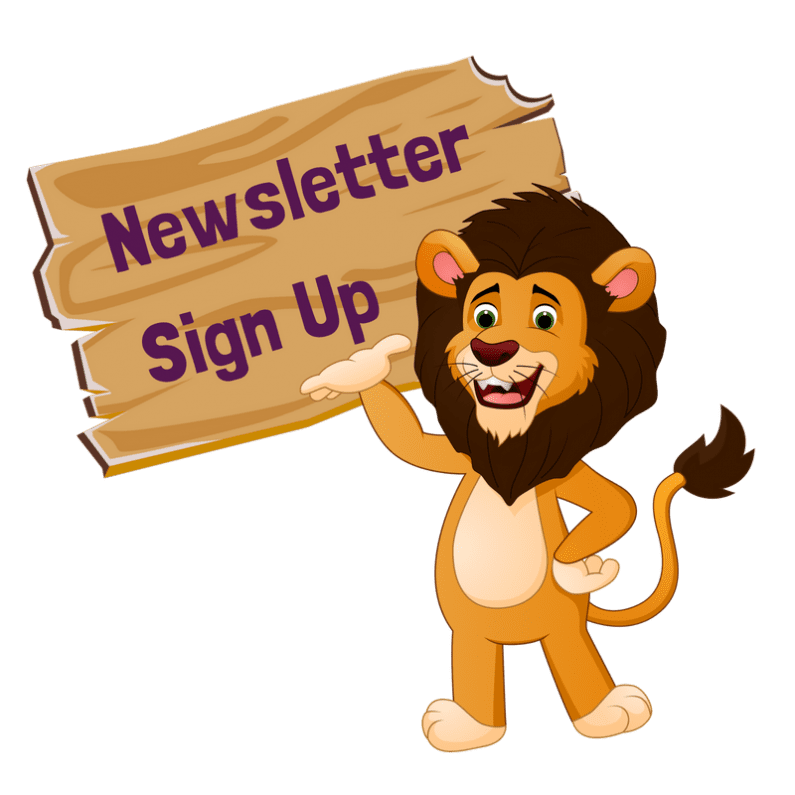 Roar and Explore reserves the right to immediately and without notice cancel your Card at its discretion for any reason whatsoever including, misuse or if any information supplied to Roar and Explore by you is incorrect or misleading. The discount card is valid for 1 year from date of issue or until the supplied registration details on the insurance/certificate ends. You must then apply for a new card. Expired cards will not be accepted.